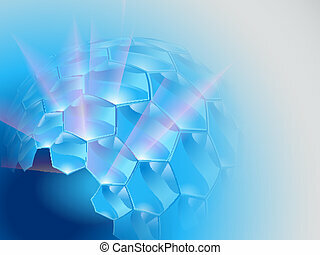 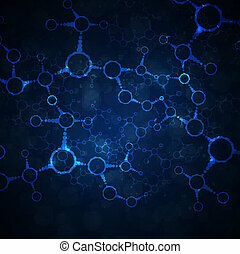 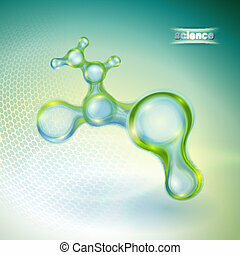 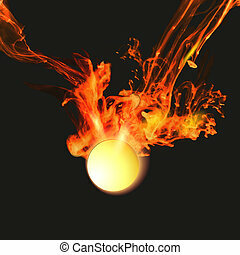 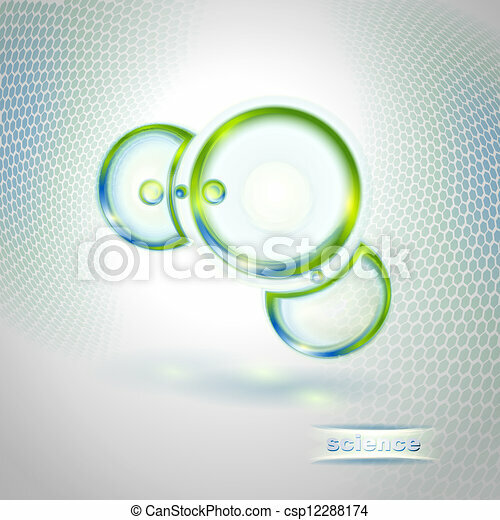 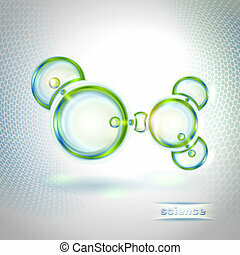 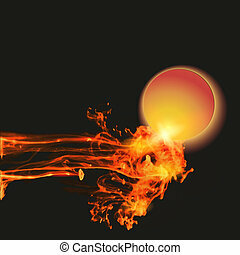 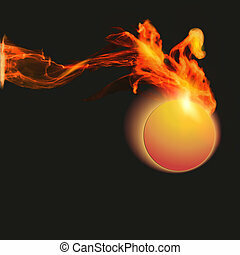 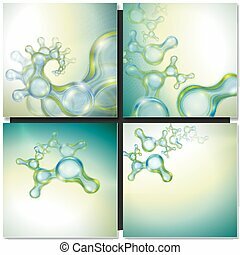 Abstract background with molecule of water. 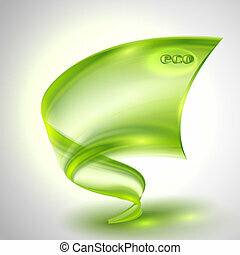 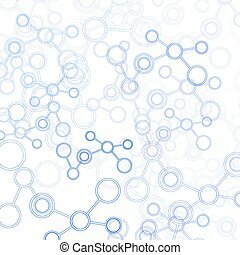 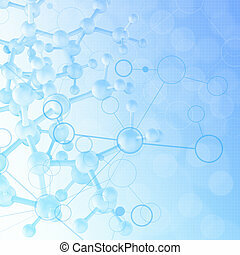 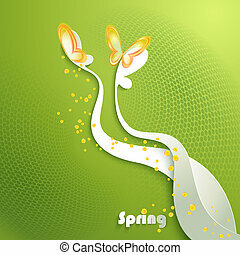 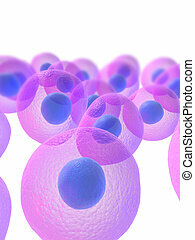 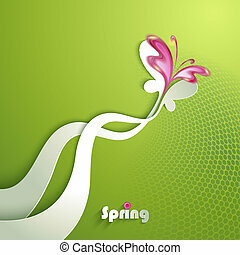 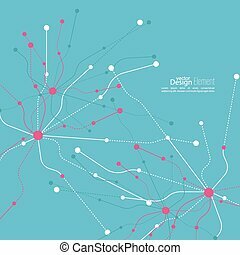 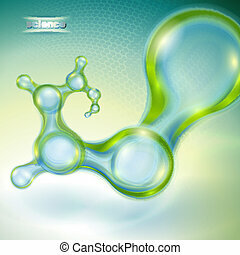 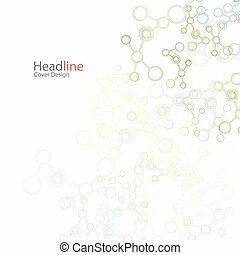 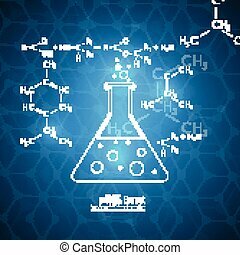 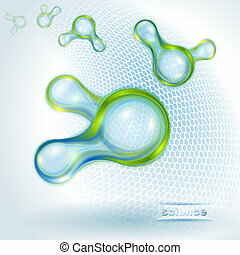 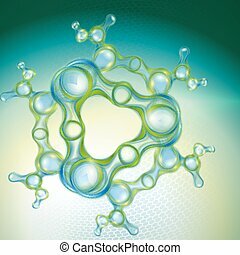 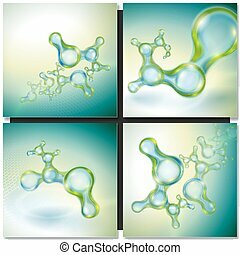 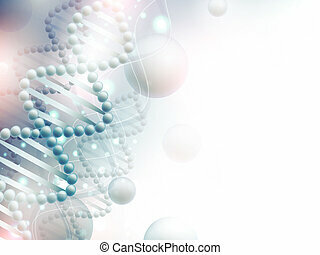 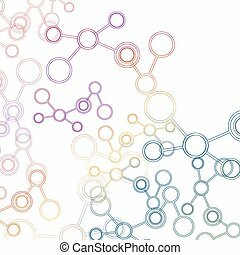 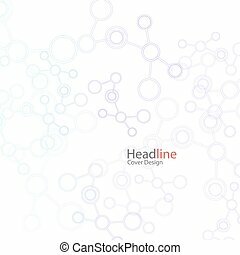 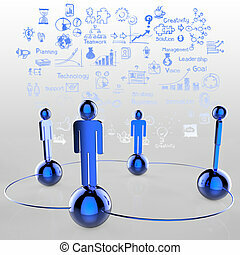 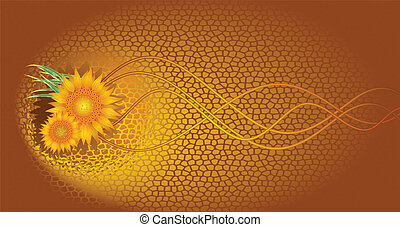 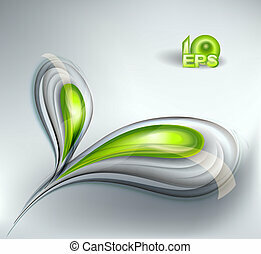 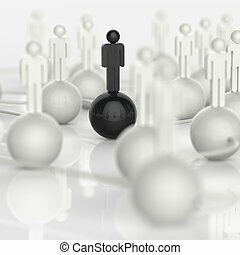 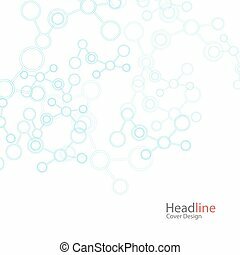 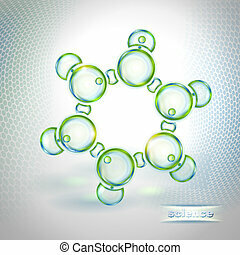 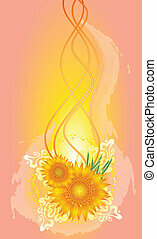 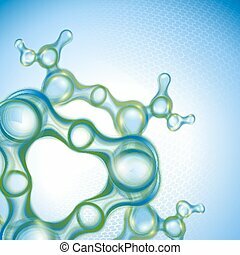 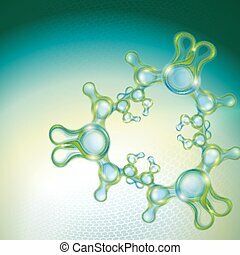 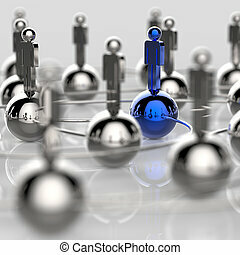 Vector abstract background with molecule structure. 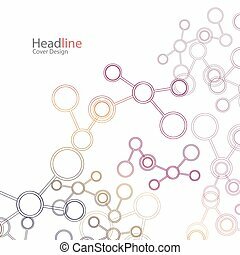 Science connection concept design.